If you struggle with feeling self-conscious about teeth that are out of alignment, it’s easy to feel like you’ve lost your smile. In pictures, you smile with your lips closed or cover your mouth with your hand. After a while, it’s almost as if you’ve completely lost your smile. Don’t lose your smile when there are so many ways to get it back. At Team Demas Orthodontics, the dedicated orthodontists will not rest until you have the smile of your dreams. 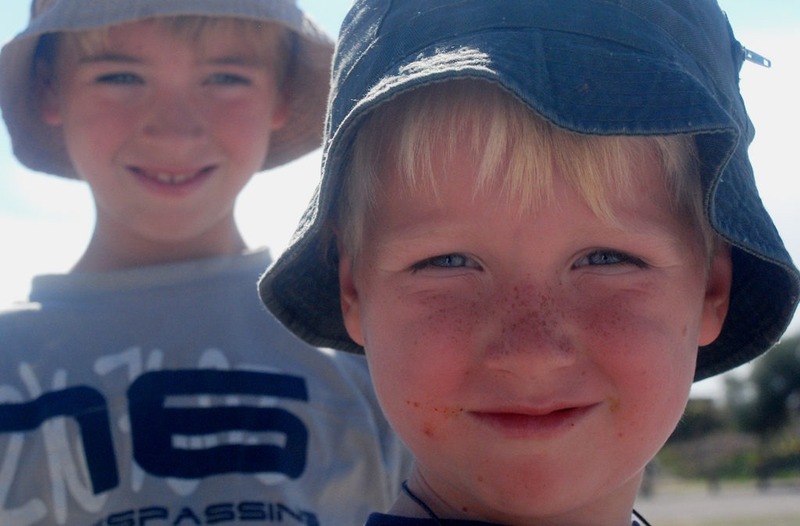 Dr. Demas and Dr. Clauss are some of the best orthodontists Southington has to offer. How Can Team Demas Help You? Besides cosmetic issues, misaligned teeth can also lead to added plaque buildup and potentially gingivitis. Severe misalignment may cause speech impediments that can last a lifetime. Let Team Demas offer you a free consultation to determine the best option for you. A number of treatment options are available for children, teens, and adults at Team Demas Orthodontics. With so many ways to improve smile features, nobody has to suffer with misaligned teeth anymore. Invisalign: Virtually invisible aligners allow you to correct minor misalignment in a comfortable and discrete manner. These aligners can be removed to allow for easy cleaning. Metal braces: Metal braces have undergone significant changes in recent years. Today, they are made of flexible stainless steel, which is lighter and more comfortable for the wearer. They retain their shape naturally and require fewer adjustments. Best of all, they provide quicker results than ever before. 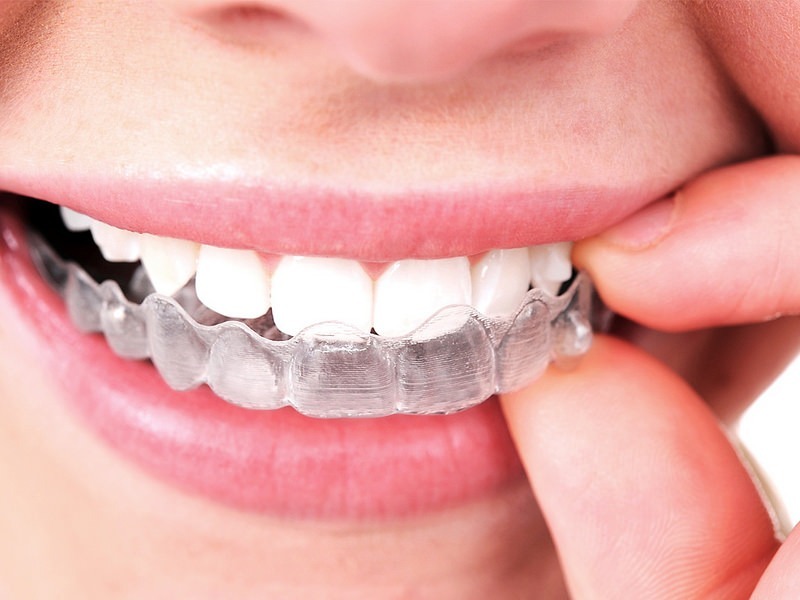 Ceramic braces: Ceramic braces are as effective as metal braces, but with the discrete appearance of invisible aligners. However, they must be worn with care as they are not as strong as metal braces. For a free consultation from the best orthodontists Southington has to offer, contact Team Demas today! They will walk you through all of the ways to improve smile features to select the right one for you. What Are the Other Options if You Don’t Want Traditional Metal Braces?